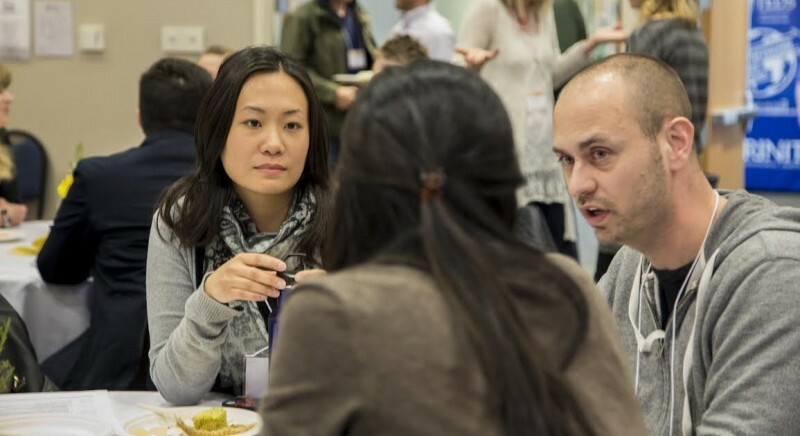 This past weekend, a group of pastors, researchers, and educators who work with and alongside emerging adults gathered together for two days of conversation and professional development. This gathering included leaders in churches, parachurch organizations, and institutions of higher education. Though we came from different backgrounds and ministry contexts, we shared a common commitment to and love for emerging adults. From my perspective, it was especially encouraging to see the large number of EAs who were a part of this gathering. In this conversation EAs are not a “target demographic”The conversation is a church wide conversation about what it means to be the church in the world today. or “church project.” The conversation this weekend, and what I hope will continue in the coming months on Sapientia, is a church wide conversation about what it means to be the church in the world today. In this, EAs are not only challenging the church to think differently, but are also important contributors to a constructive way forward. Through their own experiences as well as their research, Rick and Jana, along with the panelists and workshop presenters told story after story of crisis, disorientation, moral drift, and the increasing complexity of life for many EAs today. Research shows that EAs are not only increasingly disconnected from the church but are also showing increasing levels of anxiety, depression, confusion and despair. The topic of emerging adulthood does not lend itself to pat answers or quick fixes, and to truly understand and support EAs will require hard work, good research, and a lot of listening. Emerging adult leaders need great mentors. While EAs are facing increased complexity in life, this is also a season of exploration and empowerment. In this season, EAs need mentors who can authentically live the Gospel alongside them and provide support and resources as they become leaders in the church and the world. EAs are a gift to the church. Walking away from our two days together the most prominent theme that stands out is the need for authentic Christians to live authentic Christian lives alongside one another—including and especially with emerging adults. The church has always been called be be an intergenerational, hospitable, and faithful witness in the world. If we listen well, we will hear EAs reminding us of that calling. 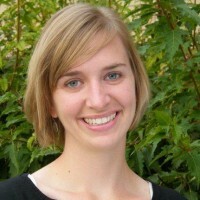 Kristen Brown (MDiv, Evangelical Divinity School) spent several years as an associate pastor in the Kansas City area before returning to Chicago in 2013 to being her PhD in Educational Studies. Her current research is in the areas of theological education and formation.